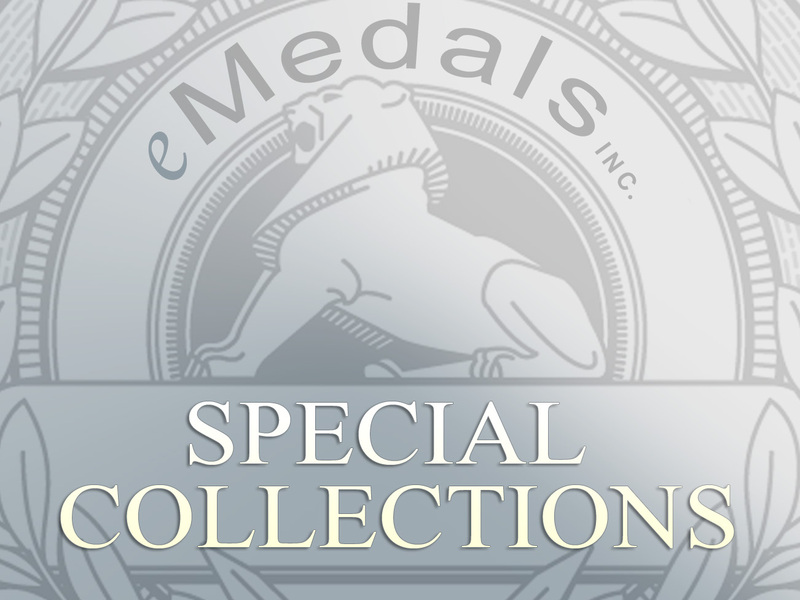 eMedals presents Special Collections, a showcase for prominent and noteworthy catalogues. 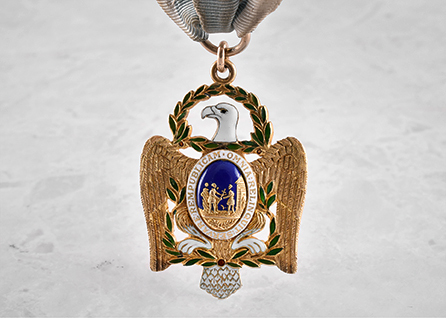 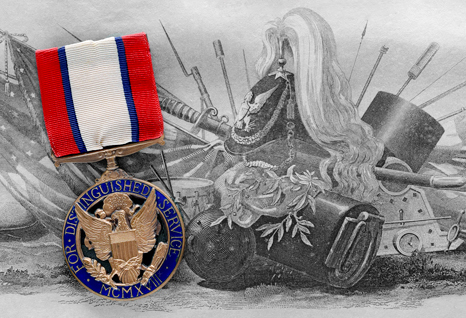 Entrusted with the sale and management of influential collections, eMedals understands the passion of medal and militaria enthusiasts. 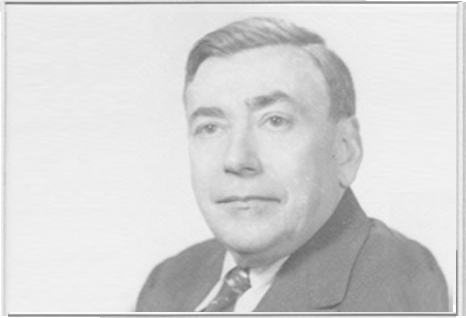 Here, in Special Collections, we highlight the life's work of both current and past collectors.